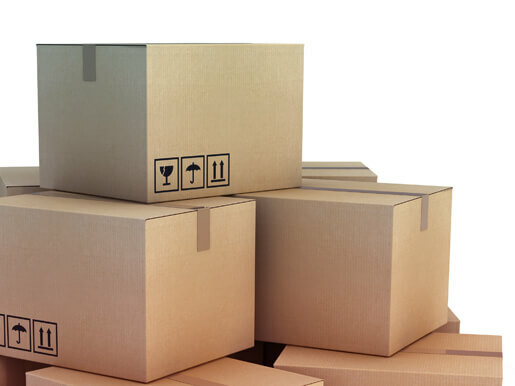 Tough boxes and packing materials that will get your item where it’s supposed to go safely. And the ability to transport mobile phones and other items that the regular mail simply can’t. When you need courier services from Sydney to anywhere else in the world, simply check in with us. We deliver everywhere – from the next borough to across the globe. Arrange shipping on the same day as your parcel actually gets sent! We’ll get your items into the vehicle of one our trusted couriers right away. 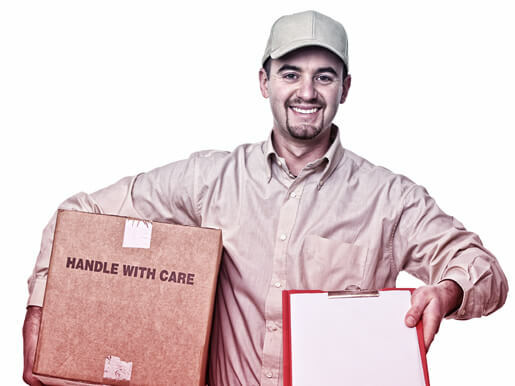 Make sure your special package arrives safely with the assistance of our experienced staff. We provide full packing services before you mail. You get fast and convenient delivery. We’ll plan the right courier services for you based on your package, destination, budget, and time-frame for letter and parcel delivery. Choose overnight shipping for your parcel, from Sydney to anywhere in the world. Ideal for when you want something to arrive as soon as physically possible. Get no limitations on destination. Benefit from packing expertise. Send whenever you need to. It’s time to get those parcels moving! The perfect courier for retail express freight, merchandise, documents, laptops, mobile phones, and much more. Highly secure. Fast action when you need it. We offer overnight and same-day options whenever you require them. Dispatch from any of our 1500 locations in more than 30 countries worldwide. For everything from local delivery to international shipping. Select regular deliveries when you need them. Or just get that valuable single package on its way safely. We give you the packing expertise that makes sure your consignment arrives where it’s supposed to be going in a punctual and safe manner. Contact the local experts when you need to get secure parcel deliver in Sydney for any kind of item. Large or small.